Evidence of microplastics along the food chain is growing and is becoming a real cause for concern, an Oireachtas committee heard today. Speaking at a hearing on proposed microbeads legislation, Dr Kevin Lynch of the Galway-Mayo Institute of Technology (GMIT) said microplastics are becoming a “significant problem” in Ireland. The Bill in question, introduced by the Government in late 2016, looks to restrict the manufacture, import, export or sale of certain products containing microbeads. Just eight countries across the world – including Canada, France, and the UK – have imposed a ban on microbeads. Microbeads are tiny pieces of plastic found by the hundreds of thousands in shower gels, face-scrubs and toothpaste. They do not biodegrade and persist for a very long time in the environment, with a half-life of hundreds of years. There are up to 95,000 particles in one tube of the toothpaste, while microbeads in personal care products and detergents contribute 2,000 to 3,000 tonnes of microplastics per year. Dr Lynch said that there is enough evidence available for the Irish Government to take action based on the precautionary principle to “stop additional microplastics from entering the environment”. He added that we need “real leadership” to do something in this space now and that the Bill is one step toward tackling the wider microplastics issue. He warned that there is growing evidence of microplastics making their way up the food chain as they are consumed by smaller organisms that are then consumed by larger aquatic predators. “There is evidence that it is in the food chain and that is a real cause for concern,” Dr Lynch said. GMIT researchers recently examined the Dublin Bay prawn and mussel populations, recording low levels of microplastics in their intestinal tracts. Dr Lynch’s colleague Dr Anne Marie Mahon outlined her research into the origins of microplastics in Ireland, with accidental spillages from plastics processing companies found to be a significant source. Industry spillage on the factory floor and outside of premises can potentially run off to storm drains and also directly into freshwater streams, she said. She said that “Effective waste management and change of industrial practices” could decrease the leakage of microplastics from industry. GMIT is set to carry out new research in this area, sampling sewer drains and watercourses close to facilities. The researchers are also set to examine the levels of microplastics coming from the construction industry and also from AstroTurf football pitches. 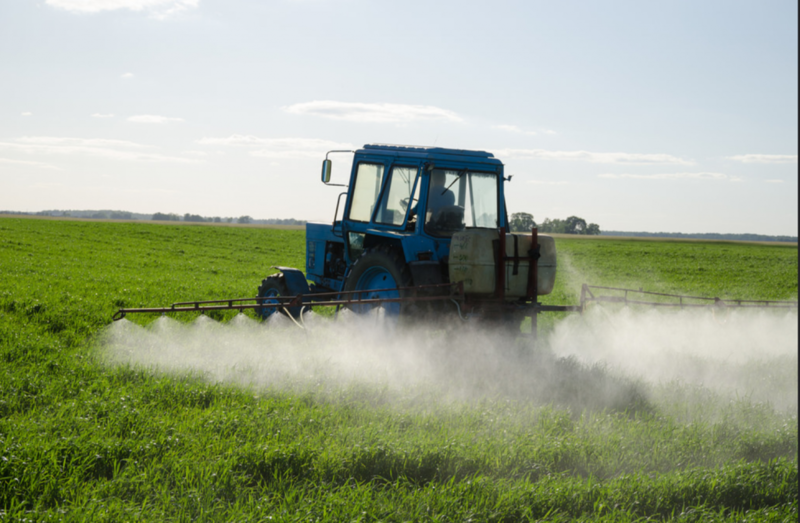 Dr Mahon said that, while around 90 per cent of microplastics are captured at wastewater treatment centers, a percentage may be ending up back on land as sewage sludge spread as fertiliser for crops. GMIT is intensifying its investigations in this area, she said, taking core samples to see if microplastics are present in the soil and to monitor any movement from the land to freshwater or groundwater. Technological upgrades and improved waste management of sludge would help combat this issue and help quell the movement of microplastics from terrestrial sources to the marine environment, she said. The European Chemicals Agency (ECHA) recently found that concentrated levels of microplastics are more likely to be found in sewage sludge applied as fertiliser than in our oceans. In January, the chemicals regulator also proposed a wide-ranging ban on “intentionally added” microplastics from various products. Starting in 2020, the new limitations will cover 90 per cent of products and prohibits their use within the EU. Industries such as cosmetics, farming and medicine are among those that may have to redesign their products in line with the new restrictions. Siobhan Dean, the Director of the Irish Cosmetics & Detergents Association, said that the sector is taking the microplastics issue “very seriously” even though it is not a key contributor to the problem. Less than one per cent of microplastic pollution comes from the cosmetics industry, she said, with more significant pollution coming from secondary sources such as car tyres and fibres from clothing. 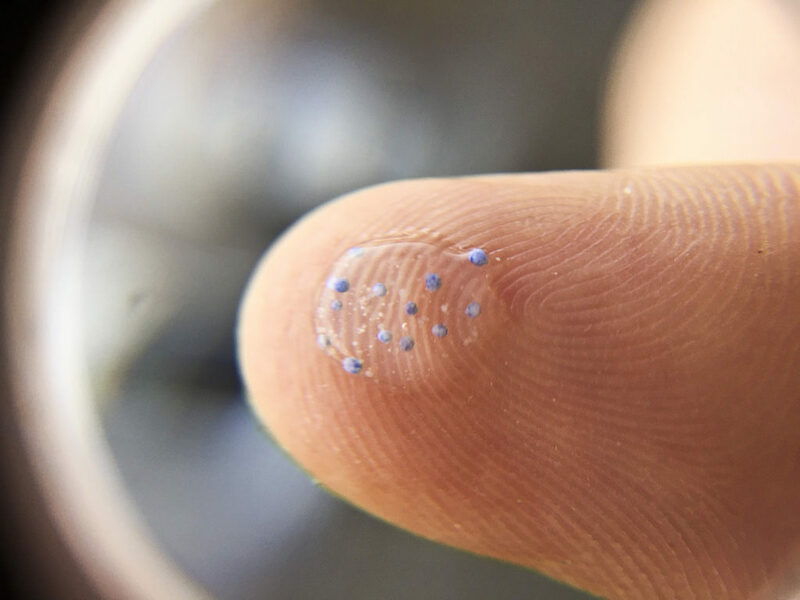 Speaking before the committee last year, Dr Mahon said that microbeads make up only two to three per cent of microplastic and that a ban on cosmetic microbeads would only solve a fraction of the problem. In 2015, Cosmetics Europe recommended that member of the European trade association discontinue the use of microbeads in wash-off cosmetic and personal care products by 2020. Ms Dean said that Cosmetic Europe members have already decreased the use of microbeads for cleansing and exfoliating in cosmetic and personal care products by 97 per cent. She called on the Government to alter the definition of microbeads in the Bill as it is “too broad”. As worded, the definition could potentially lead to the likes of pacifiers being removed from the Irish market. 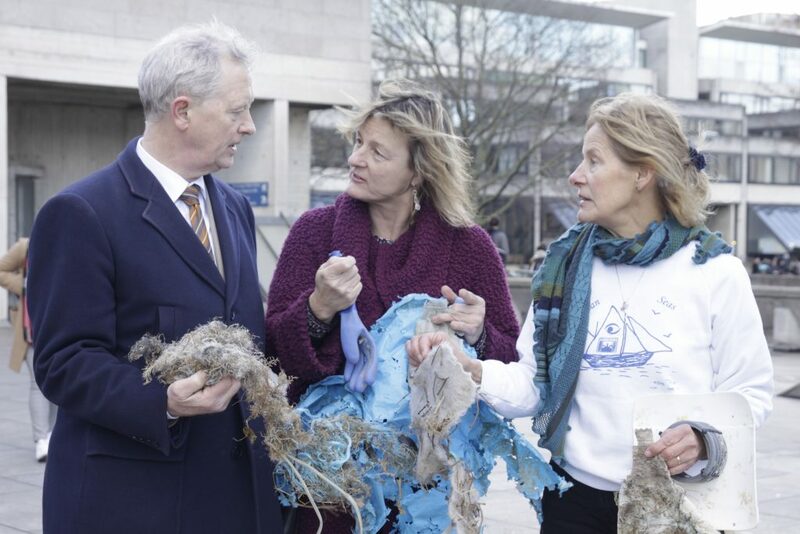 Senator Grace O’Sullivan of the Green Party questioned why the Bill is only looking at microbeads and not also secondary microplastics such as fibres from clothing. In December, Ms O’Sullivan told The Green News that the Bill lacks any concrete mechanism to examine the wider microplastics problem. The Bill, she said, does not include any provision for increasing resources to monitor plastics in our environment, an element she will be “looking to strengthen” when it comes before the Seanad. A seperate Bill brought forward by Ms O’Sullivan in 2016 looked to monitor all microplastics in Irish water systems as well as banning certain microbeads. The then-Minister for Housing Simon Coveney TD blocked the Bill, stating that it failed to include detergents and scouring agents, and did not include sufficient investigative or enforcement powers.